Running injuries are curable by simple techniques. Heal your injury fast! The internet is full of tips on how to cure all sorts of common injuries; Achilles tendinitis, Runners’ knee, illiotibial band syndrome, shin splints. All of these are relatively easy to get rid of as long as you deal with them straight away. 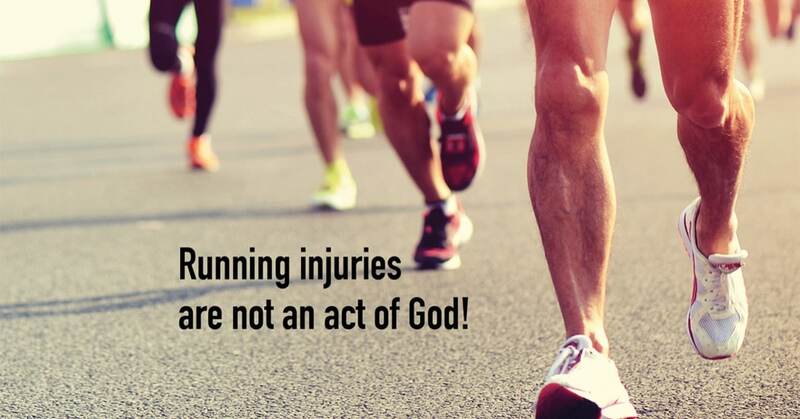 Most running injuries are curable. You will only need surgery in an exceptional case…. Usually because a structure has degenerated so badly that the knife is the only way forward. Favourites are Achilles tendons and torn cartilage in the knee. 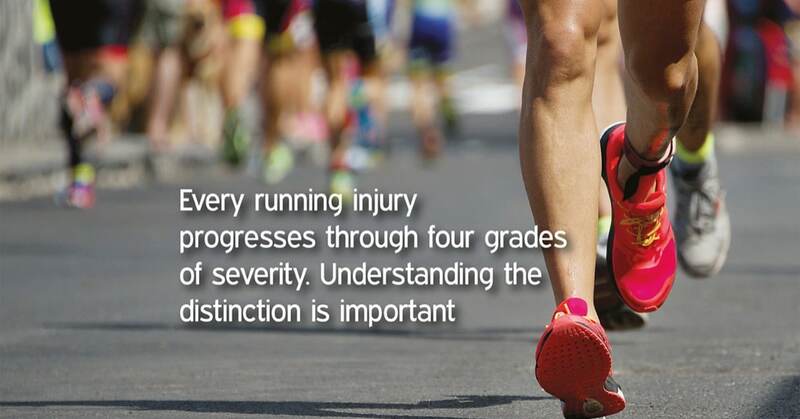 Other serious injuries can be sustained by people that start running on already damaged joints. This is stupid. If you are desperate to be a runner and you know you have dodgy knees at least see a Sports Therapist for advice. Special problems occur with those that have severe biomechanical abnormalities. In this case the runners’ gait may be so dysfunctional that there is no way of compensating by conventional methods. I include being excessively overweight here because of the stress on the joints when performing this high impact sport. Start your fitness campaign with a non weight bearing activity instead. Swimming and cycling are good examples; these will aid weight loss and increase fitness. Jogging can be added when weight has decreased. If you are a runner experiencing pain…..
1. Stop! Sounds obvious? 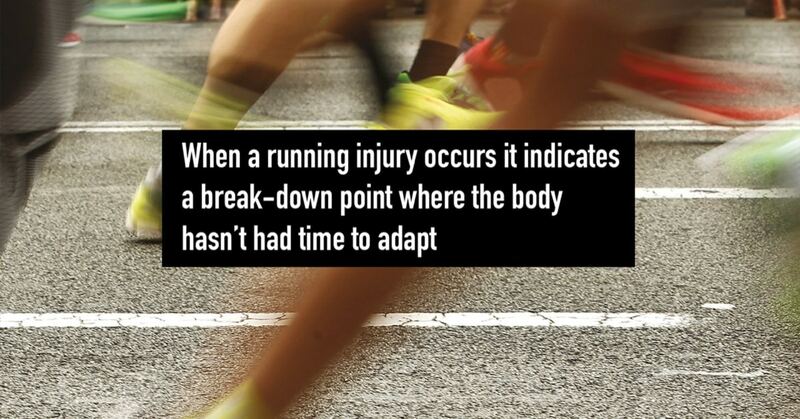 Surprisingly many runners will carry on running until they literally grind to a halt. If you must, use the 10 second rule. Run for 10 more seconds – if the pain or twinge hasn’t gone, STOP! 2. If there is inflammation or swelling apply RICE – Rest, Ice, Compress, Elevate the leg (it’s usually a leg). 3. Take advice. Make an appointment to see your Sports Therapist. If you don’t you could have months of pain and interrupted training for the sake of a few quid. Proper diagnosis and treatment will accelerate healing so you can’t lose. 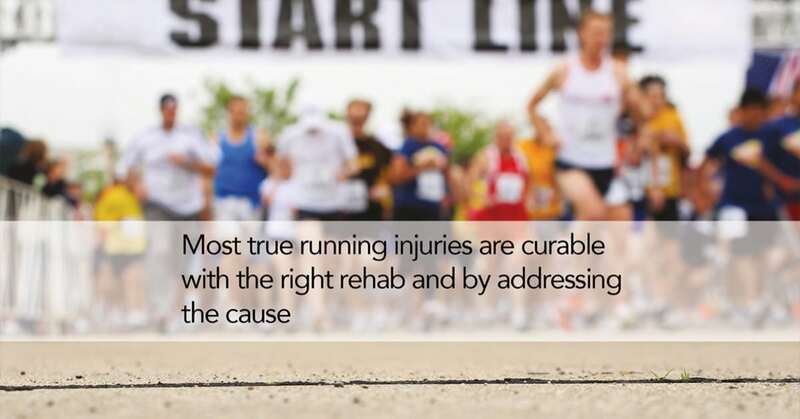 Most injured runners will return to running injury free so long as they have treatment and stick to advice. If you have been given some exercises and you comply you will find that most running injuries are curable. You may see your therapist once a week for a session of in depth treatment. But you can influence your injury on a daily basis by doing some foam rolling, strengthening your glutes or stretching your calves. Establish the injury cause. Change whatever caused the issue and don’t fall back on it. With luck the problem is history. Arrange regular sports massage and treatment to maintain your body so an injury becomes much less likely.